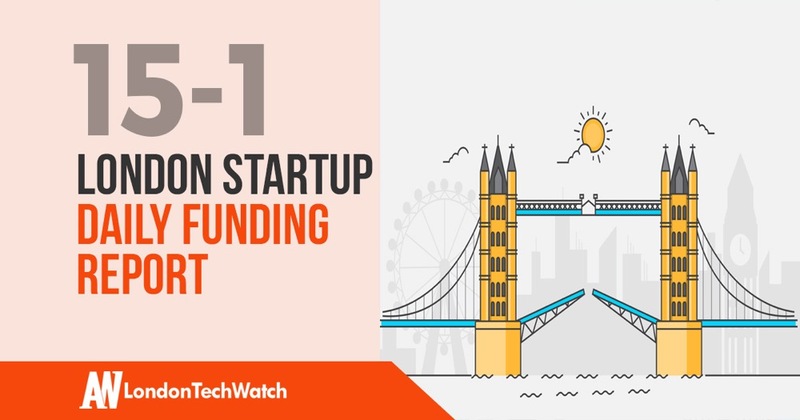 The latest venture capital, seed, and angel deals for London startups for 15/1/19 featuring funding details for AVORA, Manual, and AccessPay. This page will be updated throughout the day to reflect any new fundings. AVORA, the data intelligence platform powered by machine learning, has raised $6.5M in Series A funding from investors that include Crane Venture Partners and AlbionVC. Founded by Ricky Thomas in 2014, AVORA has now raised a total of $9.6M in reported equity funding over five rounds. Manual, the health and wellness knowledge platform catered towards men, has raised £5M in funding from investors that include Cherry Ventures, Felix Capital, and Cassius Capital. Manual was founded in 2018 and this is the first reported round of funding for the company. AccessPay, the cloud-based payment and cash management platform, has raised $9M in funding from investors that include True Ventures, Beringea, and Route 66 Ventures, Founded by Ali Moiyed in 2012, AccessPay has now raised a total of $14.3M in funding over five reported equity rounds. 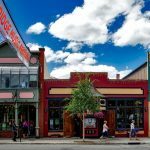 Previous What Will Happen to Main Street? Wellness!